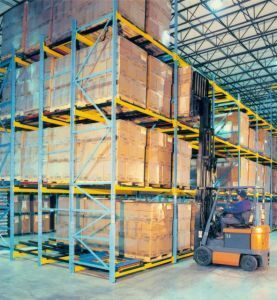 Gravity Flow Rack in Salt Lake City from NationWide shelving can save you important time and space. We have what you need. Our business is to weigh your goals, and deliver a system to compliment them. QuikPik Gravity Flow Pallet Rack Levels, Relius Solutions Wire Gravity Flow Shelving, Schaefer Gravity Flow Racks, Vestil Gravity Flow Racks and many more. We have what you need! Before you commit to expensive lease space, give us a call. 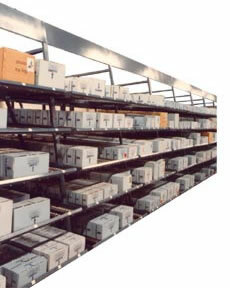 Many of our Gravity Flow Rack in Salt Lake City shelving systems will pay for themselves, just in lease savings alone!